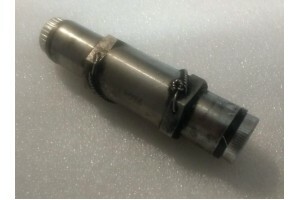 Aircraft Hydraulic Restrictor Valve, two way. P/N 6F1956-1 or 10-3218-8. Condition as removed.